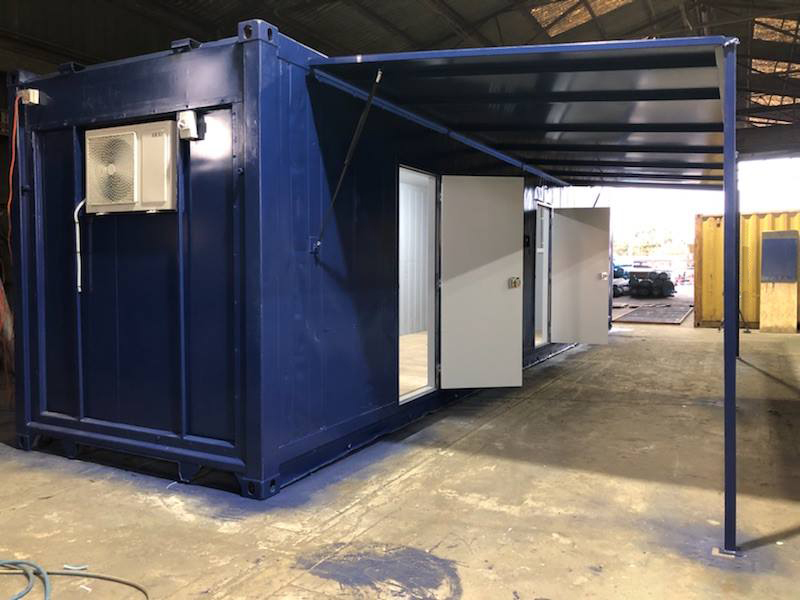 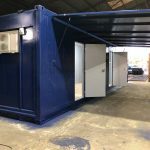 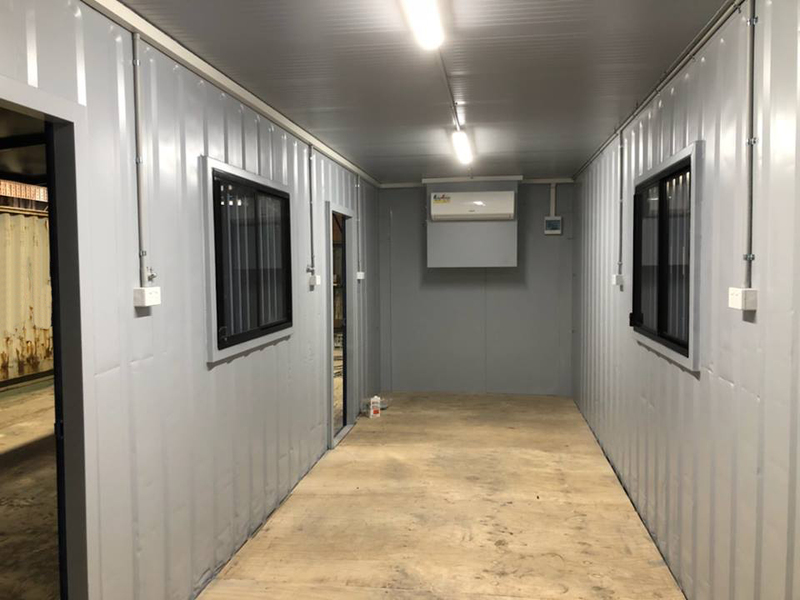 Earlier this week we completed a site office/storage unit for one of our construction company clients. 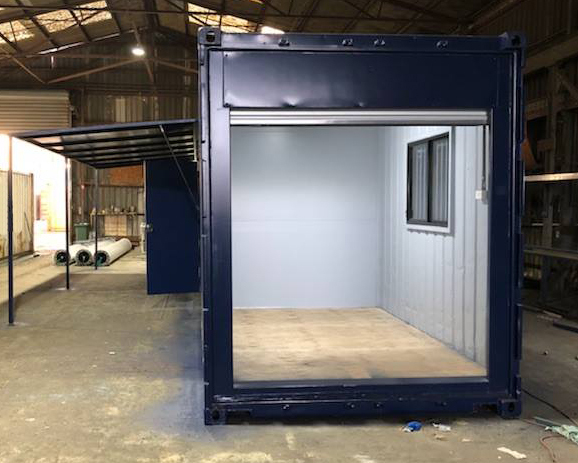 This was originally a 40ft non-operating refrigerated container which we have converted to our clients specifics. 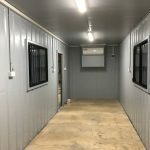 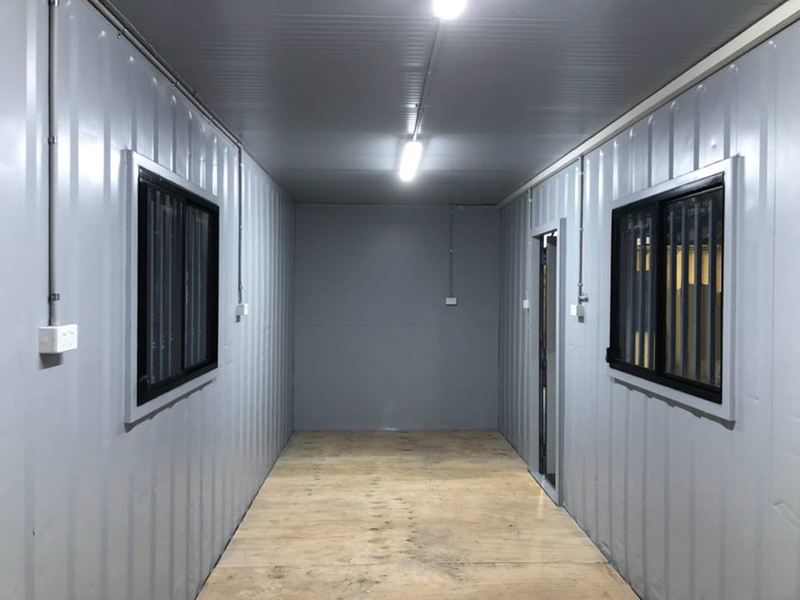 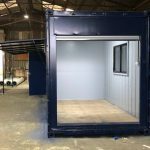 Hot tip: Using an older Non-Operating Reefer can be a more affordable way of insulating a shipping container! 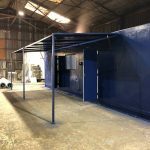 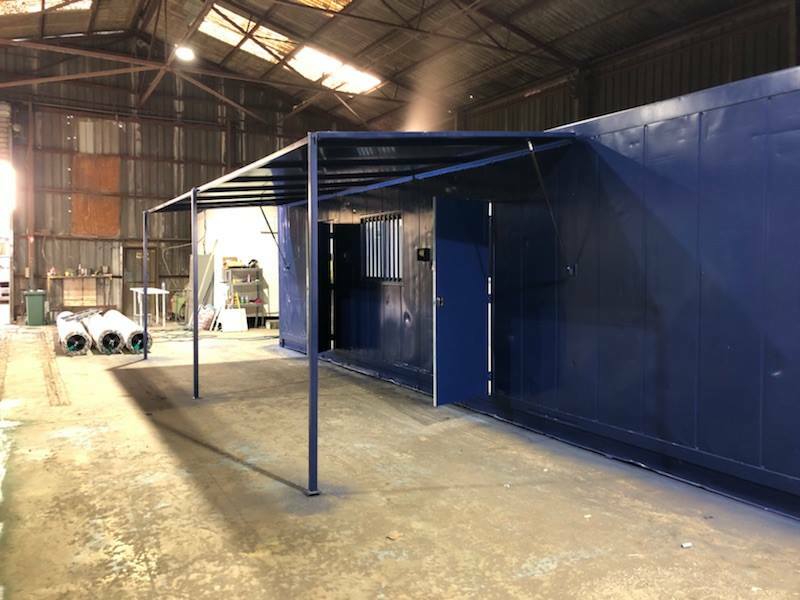 This job included – A Roller Door, Fold-able Pergola, (folds down for transport) , Electrics and Plywood flooring installed. 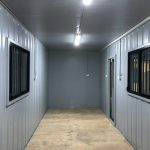 Check it out and if you are require something similar please do not hesitate to give us a call!